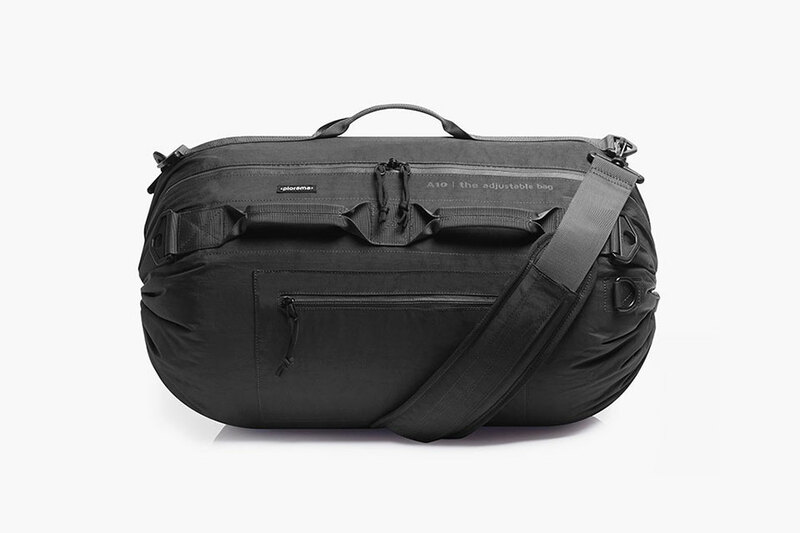 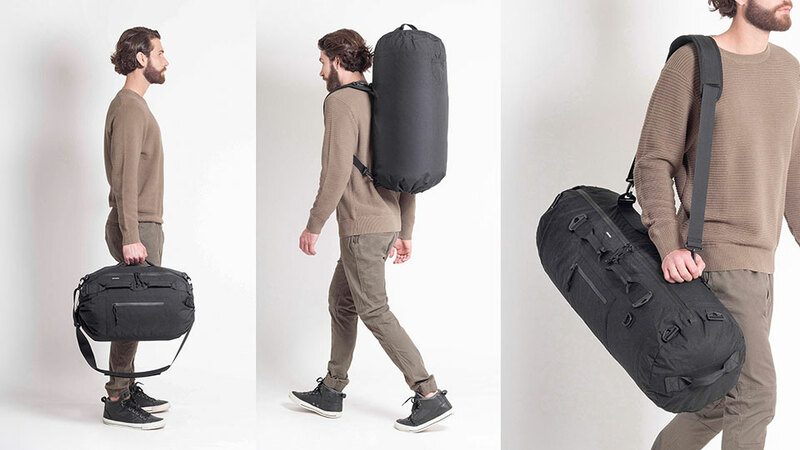 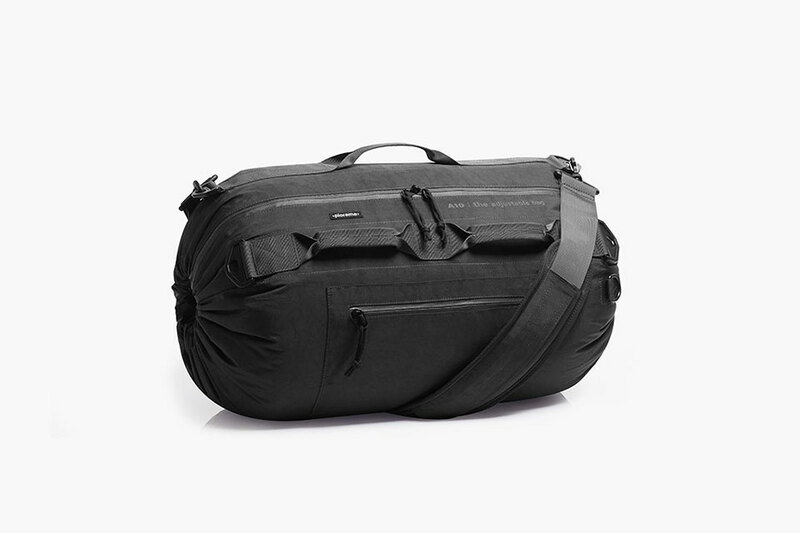 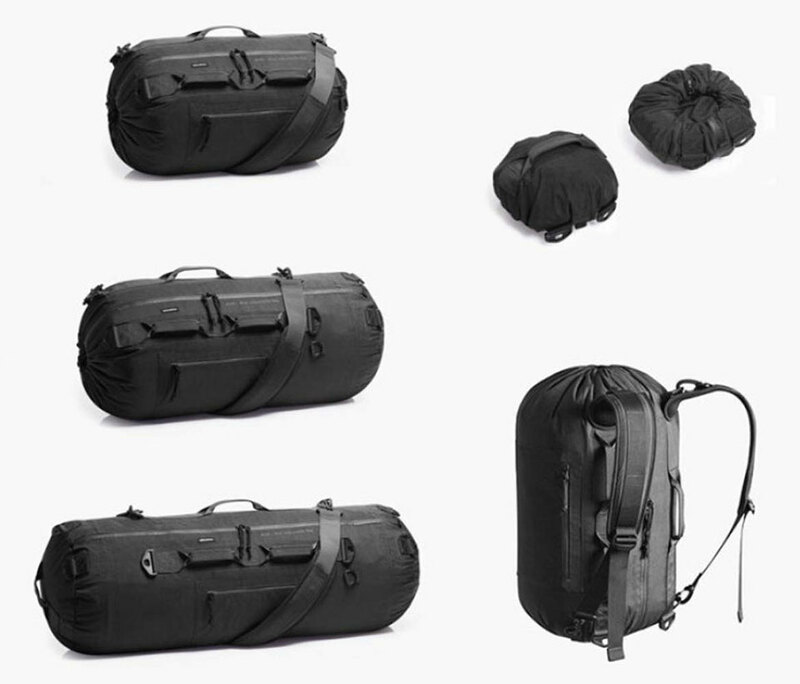 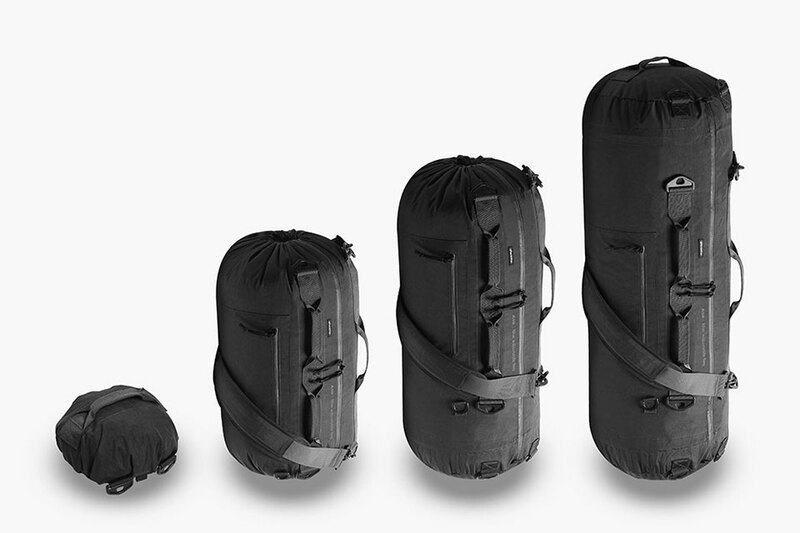 Piorama’s A10 Adjustable Bag starts out as a 31L bag. 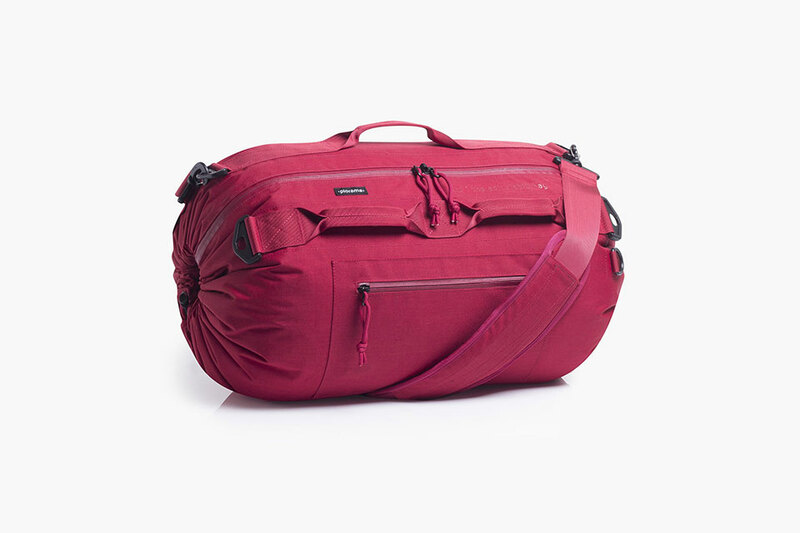 But you can expand it to 46.5L by extending either of its ends, and then to 62L by opening up both ends. 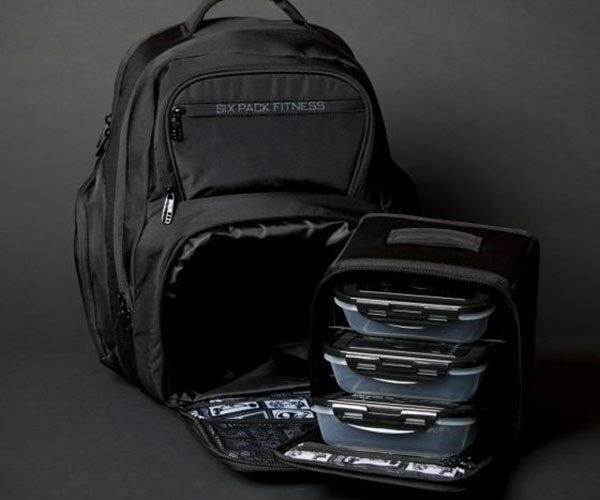 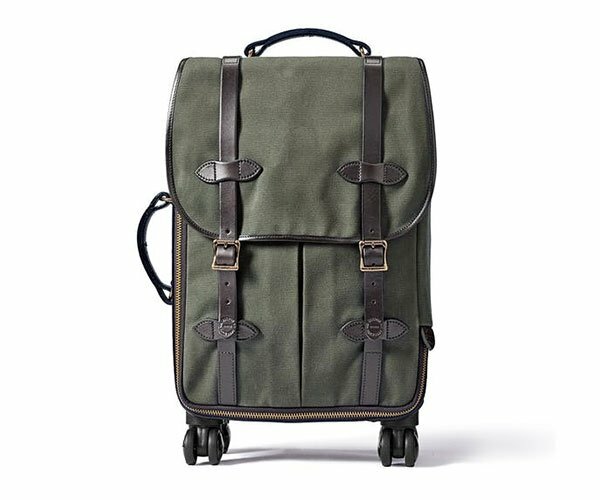 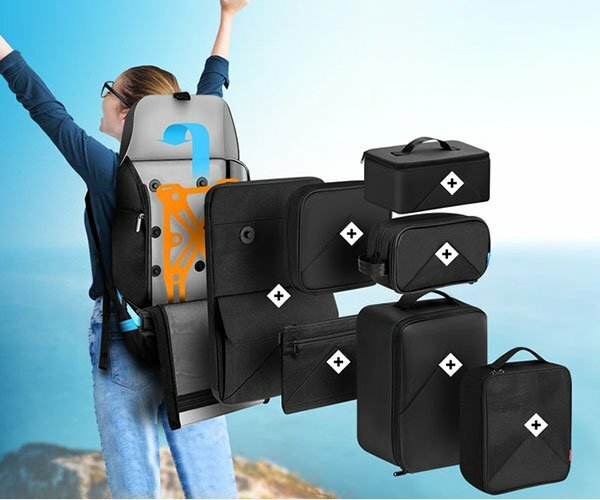 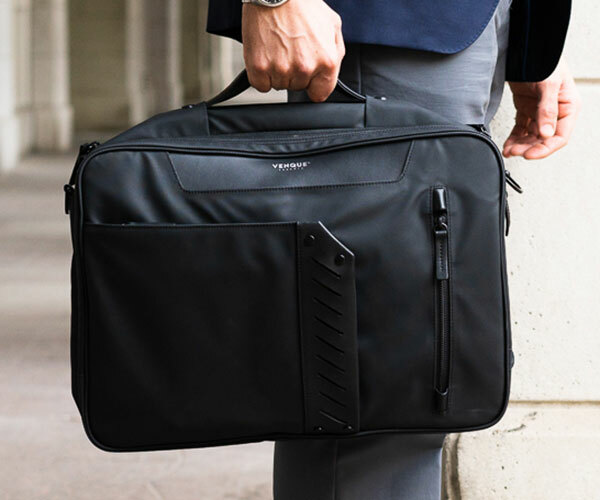 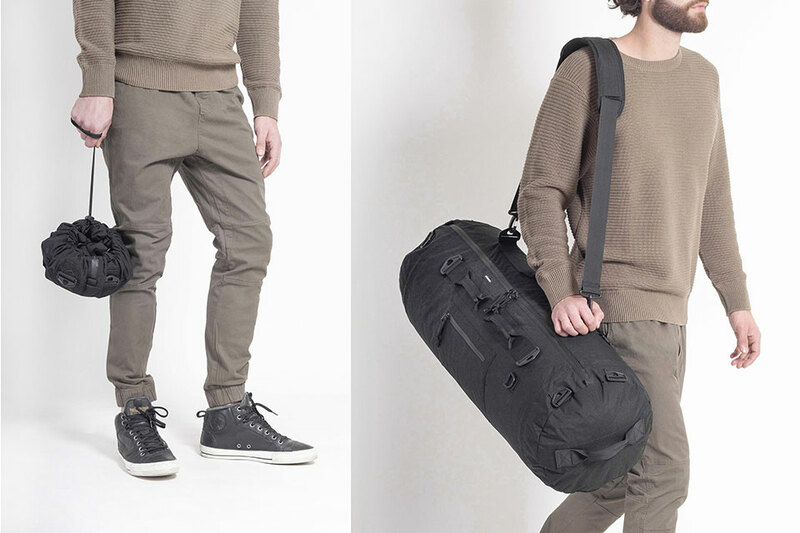 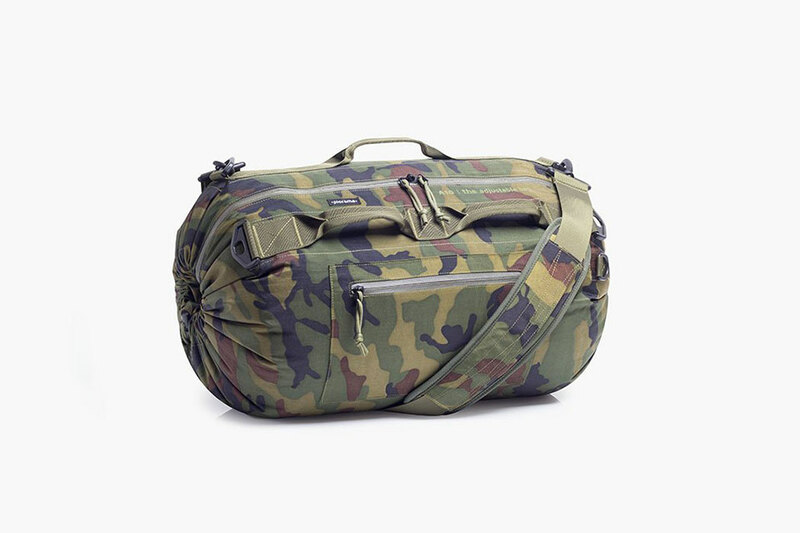 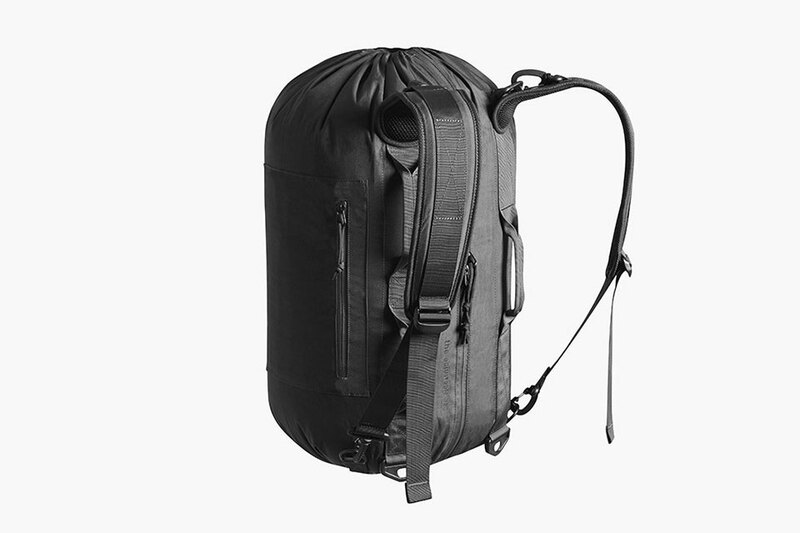 It comes with a shoulder strap and backpack straps for more versatility. 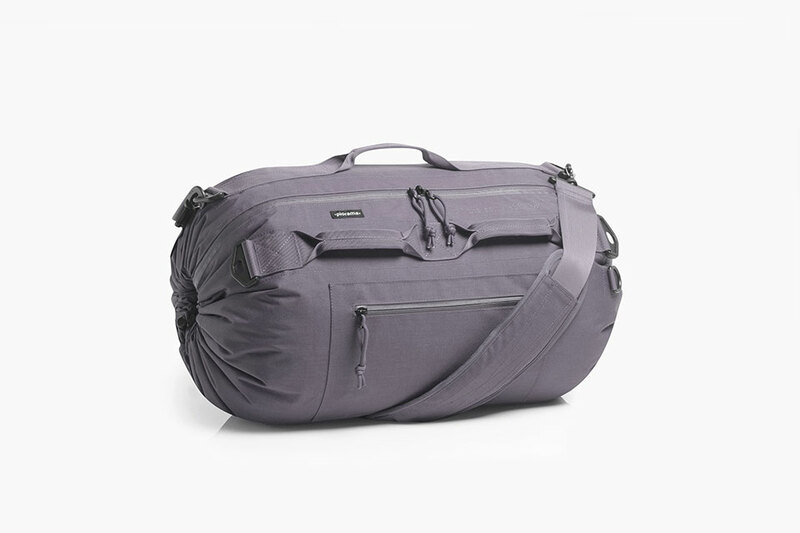 It’s available in six colors.